Rooms 37 (3 junior suites, 10 executive, 3 family, 1 shower only, 10 ground floor, all no smoking); children welcome (under 6s free in parents' room, cots available free of charge); free broadband wi/fi; parking (25). 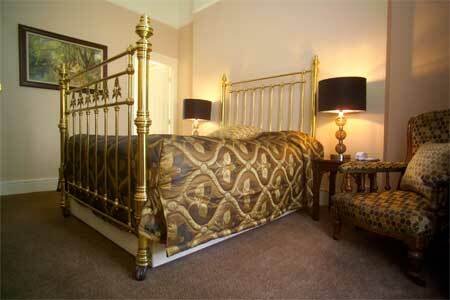 B&B €60 pps or €99-150 for a single room (special offers sometimes apply). Closed 21 Dec - 4 Jan. MasterCard, Visa. This fine family-run establishment occupies three seamlessly joined Victorian houses beside the famous old rugby ground in leafy Ballsbridge, and it is in an ideal location for visiting Aviva Stadium, the RDS, Dublin Convention Centre, theatres and the city centre. It makes a good impression from the outset, with tarmacadamed parking (plus extra parking to the rear), gardens laid out in lawn and shrubbery - making a pleasant place to sit with a book on a summer's day - and a sweep of granite steps leading up to the entrance. Inside, you'll find an elegant hallway, reception and a bay-windowed residents' Drawing Room with antique furnishings, open gas fire, TV and a supply of daily newspapers. A very enjoyable Afternoon Tea is served here - and it is also where you will find the 'honesty bar'. The 37 bedrooms are spread throughout the three storeys, including some at garden level. Offering a combination of period décor and modern comforts, they vary in size but special attention is paid to the quality of beds in all rooms. 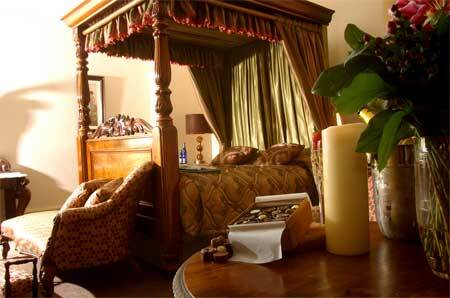 Some have four-poster or brass beds and are unusually spacious; others are smaller but equally well equipped with flat screen TV, tea/coffee making facilities, guests' bathrobes and slippers, trouser press and iron, hairdryer; good bathrooms have quality toiletries, heated towel rails and lots of towels. 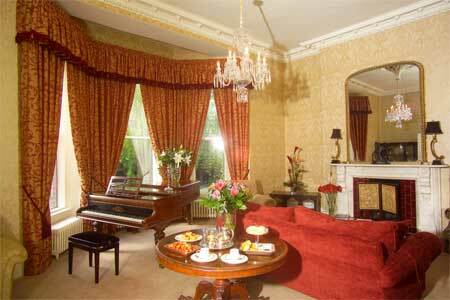 Some rooms feature marble fireplaces - redundant, but beautiful. 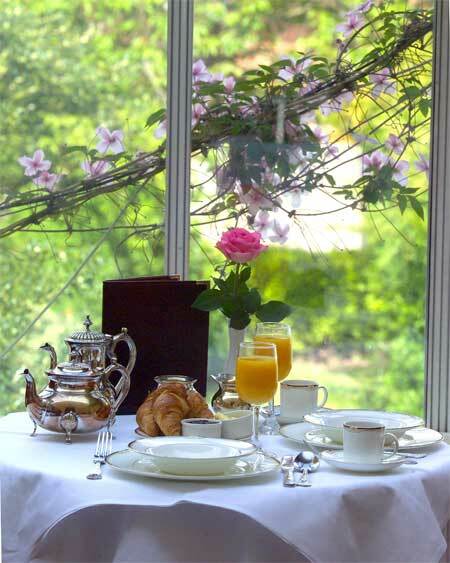 Breakfast, served in an extended conservatory overlooking the garden, is a most pleasant experience altogether with attentive staff, fresh flowers on white linen table cloths, clematis trailing outside the window... It's a lavish affair catering for diverse appetites: there is an array of fruit and cereals, a 'Veggie Fry-up’ and ‘breakfast in a bag’ for early departures, as well as a carefully cooked full Irish fry. 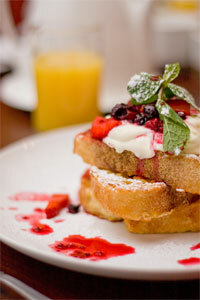 Constantly supervised with regular offers of more toast, tea and coffee, it is a time to savour. Housekeeping standards are high throughout the house, as is service from the mostly female team under the direction of General Manager, Jennie McKeown (a daughter of the house), who is a professionally trained young hotelier and it shows. This well-run establishment is effectively a small hotel and it is a lovely place to stay - offering a very different experience to the cut-price hotels nearby. 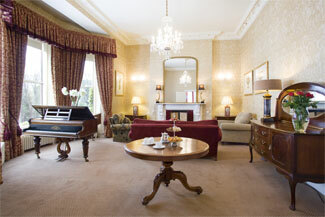 The house is available for corporate events, meetings and weddings.